Gregg Allman died yesterday. One of the founding members of the Allman Brothers Band, a group that unquestionably is one of the finest rock bands America has ever produced, Allman had been ailing for a while. He was only 69. Allman was one of those recording artists whose personal life always seemed to be a mess — he was married to Cher, of all people, for a while, which probably tells you all you need to know — but you felt that his life really was about his music. 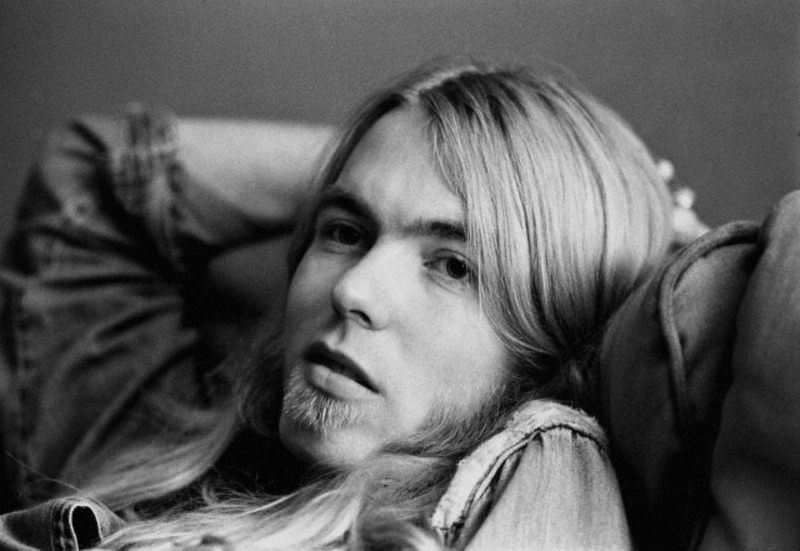 Allman played guitar and keyboards in the band, but everyone really knew him as the voice of the band. His unique, smoky vocals, with their gravelly, gritty undertones, injected life and soul into the bluesy songs that the Allman Brothers Band made their own. Songs like Whipping Post, One Way Out, Not My Cross To Bear, and Midnight Rider are classics in large part because the vocals are so . . . legitimate. When Allman sang about being tied to that whipping post, you felt that he really knew what he was singing about. He could make Happy Birthday into an exploration into the dark recesses of the human experience. We’re getting to the point where many of the rock icons of the ’60s and ’70s are moving on. It’s sad, but it’s also a reason to listen, again, to some of the music that made them enduring icons in the first place. Today, it’s time to go listen anew to the Allman Brothers Band At Fillmore East, one of the very best live albums ever recorded. This performance of Whipping Post below comes from one of the band’s Fillmore East performances. This entry was posted in America, Music, Music videos and tagged Allman Brothers Band, America, Cher, Gregg Allman, Live Music, Music, Music videos, Whipping Post by webnerbob. Bookmark the permalink.